My third and final month in Panama went by quickly. I blinked, looked up and it was time to leave :-(. 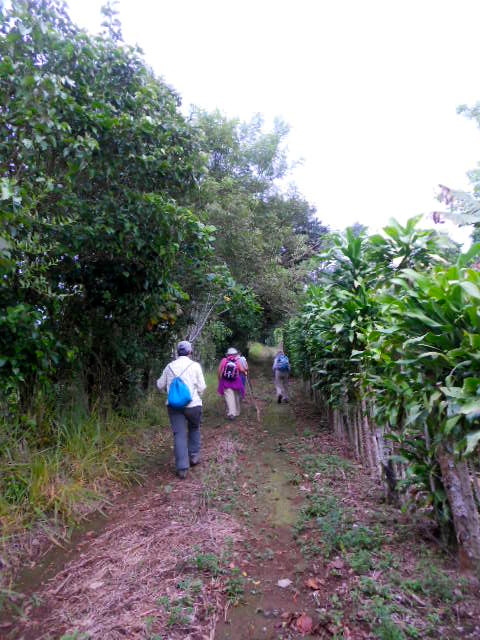 I continued hiking and going to Spanish class but I made so many wonderful friends in Boquete that my final month was spent mostly socializing. The journey to Boquete from Panama City back in August cost $180 (airfare and taxi). 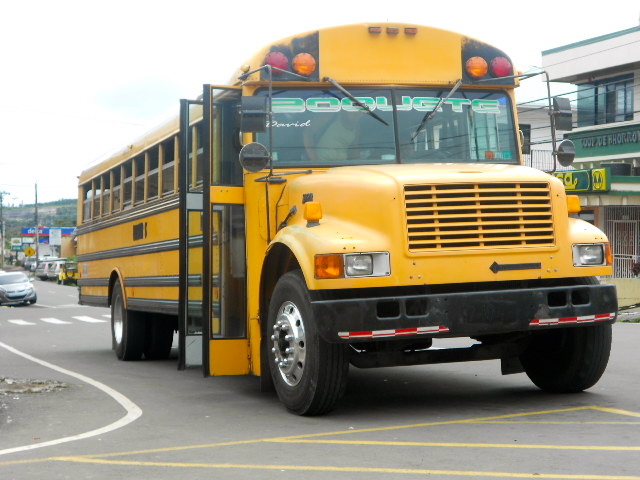 For the return journey I chose to travel slowly from Boquete to Panama City. 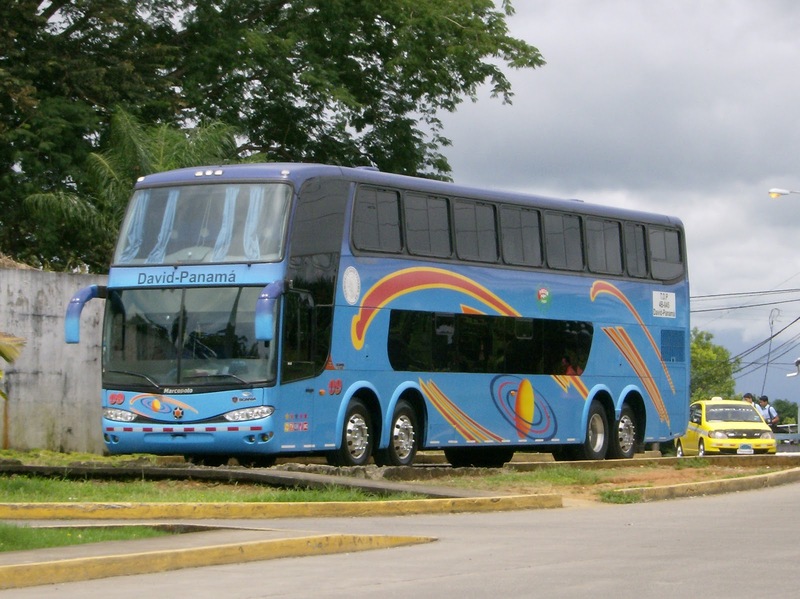 I took a bus from Boquete to David and then another bus (a coach) from David to Panama City. Because I chose to travel slowly the cost was much less. Cost of bus ride to David $1.75. Cost of bus ride to Panama City $30.50 (I bought two seats). One seat would have been $15.25. Total cost $32.25. I got to enjoy beautiful scenery along the way and got to see a little more of Panama during the seven hour bus ride. 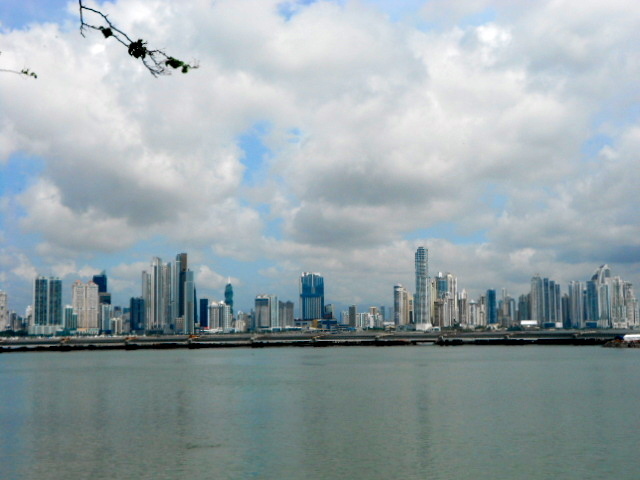 I spent a few days in Panama City on my way back to the USA and had a wonderful time there also. Made some more amazing new friends. There are still so many good people in this world. I have been fortunate in this lifetime to come across some of them and for that I am truly grateful. Thanks for all your post, I really liked hearing what it was like. Such a sweet life you have, so many could take a lesson from you. Simplicity and non-materialistic at its best…Love and Hugs always. God bless you Paula, J.
I’m so glad you enjoyed reading my posts. Hopefully you’ll continue reading. Also thanks for the love and encouragement. It’s greatly appreciated. Wow! Time flew! Sounds like you had a ball and met many good folks. So, how do you feel –now that you’re home? Would you leave USA for permanent residency in Boquete, Panama? Frommers said Panama has less than noteworthy beaches. Is that true? Is Boquete chilly or cold? Thanks and welcome back! Hi Sandra, I only went to two beaches while I was in Panama. Both times it was raining. I can’t really talk about the beaches in Panama because honestly that wasn’t high on my list. I’d just spent almost two months on the beaches of St. Martin/St. Maarteen earlier this year. I took the oppurtunity to enjoy the mountains, birds, fresh air, etc. I do not know exactly where I will settle down because I’m not looking to settle down maybe for another 15 years or so (so many other countires to visit 🙂 ), however I will definitely be going back to Panama and especially Boquete for repeat visits. Now that I’m home, I’m trying to spend time with family and friends. I’m also planning my 50th birthday party and hoping to leave the USA again in March for three months. Thanks for stopping by and contnuing to read my blog.